If you’ve been reading our site this week, you’ll know there were a few different frozen yogurt deals floating around for National Yogurt Day. Well today is the day! 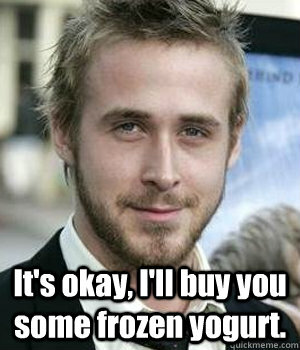 There are free sample deals from Pinkberry, Racetrac, and Menchie’s– bounce around and really get your FroYo on.